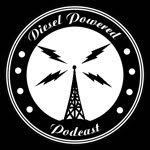 Recently for Dieselpunks Forum I was honored with having the opportunity to interview the legendary Doug Bell, founder of the Bellevue Cadillac. Bellevue Cadillac is one of the leading bands of the retro-swing movement and has been previously nominated for seven Grammy nominations. Their music has appeared in numerous shows such as The Sopranos and Brotherhood. 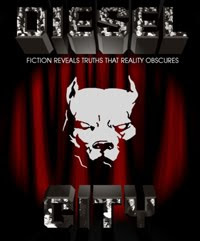 You can read my interview with Doug Bell at the Dieselpunks Forum.